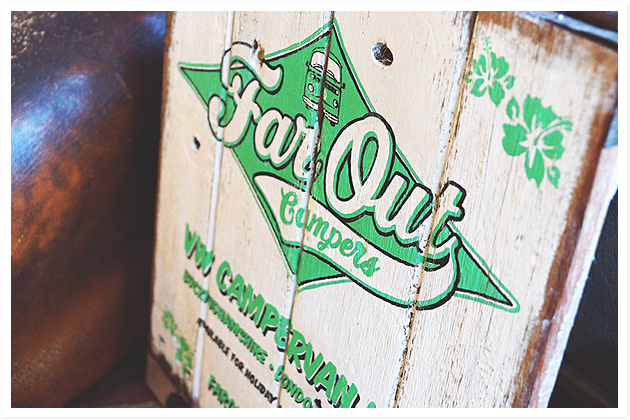 We have had some Signwriting signs made to display at events and functions to promote Far Out Campers. These are made from driftwood and have been hand painted in a traditional style that the VW work vans would have been to promote businesses. All elements of the sign are original old found objects e.g. rusty hinge and used…. 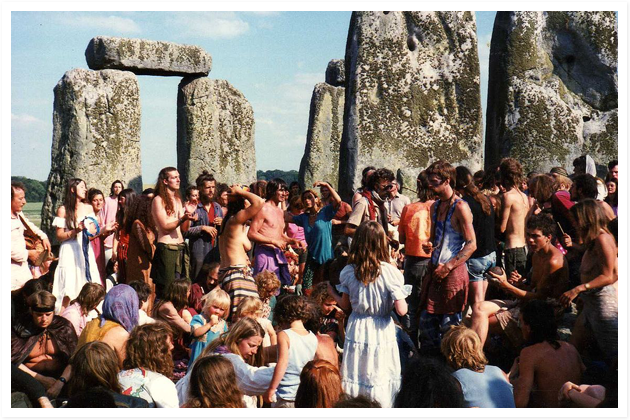 Stonehenge is our most famous prehistoric monument; a powerful symbol of Britain across the globe. 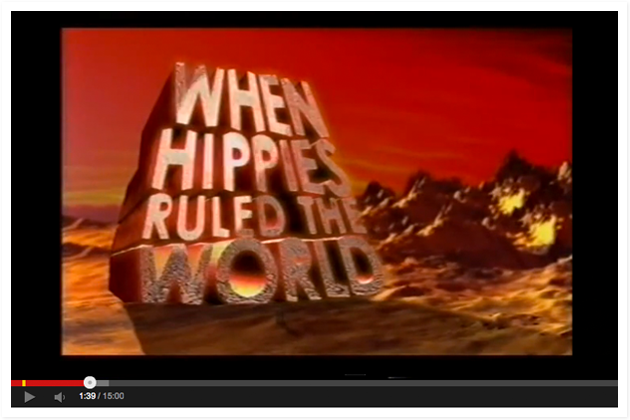 But all is not well with the sacred stones. MPs have described the surrounding site as a ‘national disgrace’ and ‘shameful shambles’. Now, after decades of disputes over what should be done, English Heritage has just 12 months to create…. This documentary tells the story of the emergence and evolution of the British music festival through the mavericks, dreamers and dropouts who have produced, enjoyed and sometimes fought for them over the last 50 years. 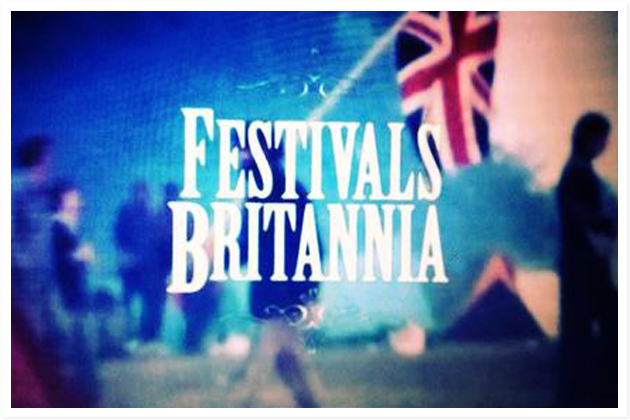 The film traces the ebb and flow of British festival culture from jazz beginnings at Beaulieu in the late 50s….